Our family decided to immigrate to the US for our children’s future. The EB5 visa helped secure my daughters’ education and give them access to some of the best universities. We chose US Freedom Capital because of their reliability and dedication to making the immigration process as smooth as possible. After researching many other firms, US Freedom Capital stood because of the way it provides comfort and transparency to the investor. Our client had a 25 year old family business in India. 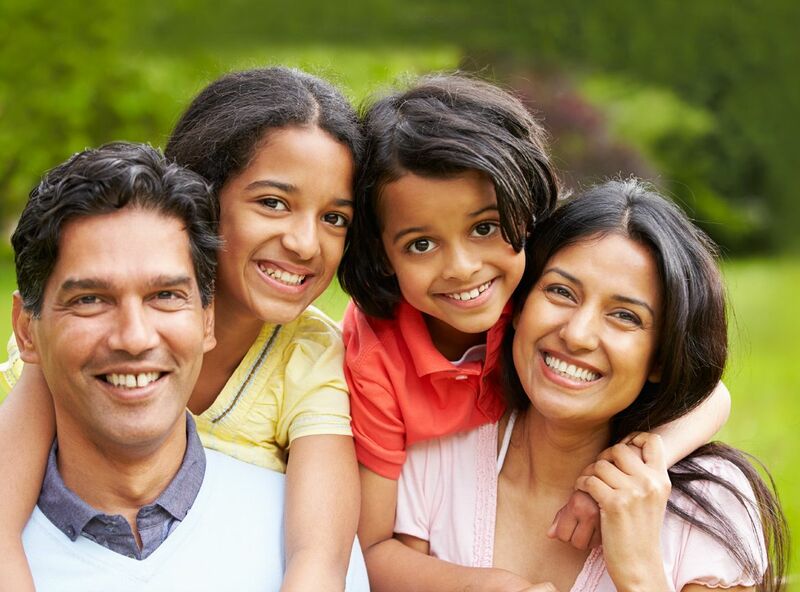 The client along with his family was looking to permanently move to the US and was evaluating the option of starting his own business in the US to migrate and settle there. He approached US Freedom Capital and upon discussion with the team and post due diligence, realised that there was a faster, easier and a surer way to obtain Green Cards for his family. With a family comprising his wife and 2 children, both below 21 years of age, immigration through the EB-5 Investor Visa was the best and the simplest route to permanent US residency. 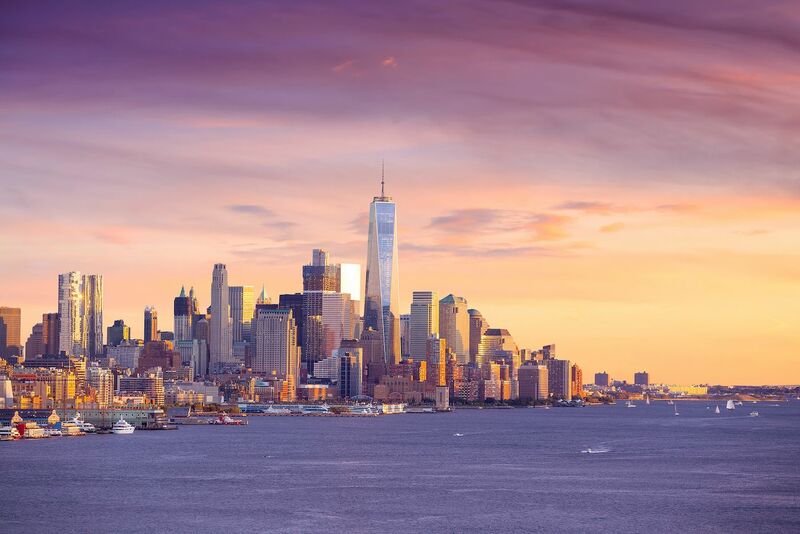 As the EB-5 Investor Visa requires the individual to invest in a project in the US to receive the Green Cards, he selected the popular Adora Midtown Project to invest with. 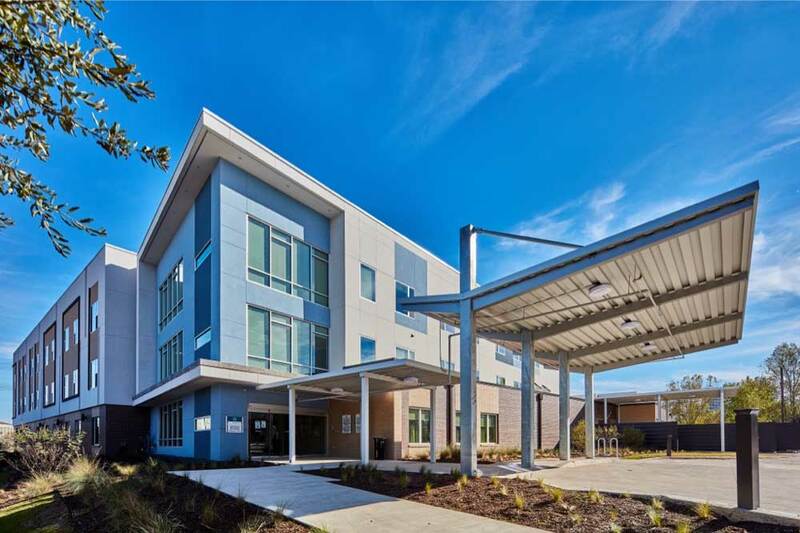 Adora Midtown Park is a Skilled Nursing Facility, which completed construction in October 2017 and became fully licensed in April 2018. This is one of the many successful case studies for our Team, which involved timely construction and completion of the project, and involves happy clients from India, Middle East & Africa. Adora Midtown Park is an EB-5 qualifying project, helping 19 investors, and their families earn US Green Cards. 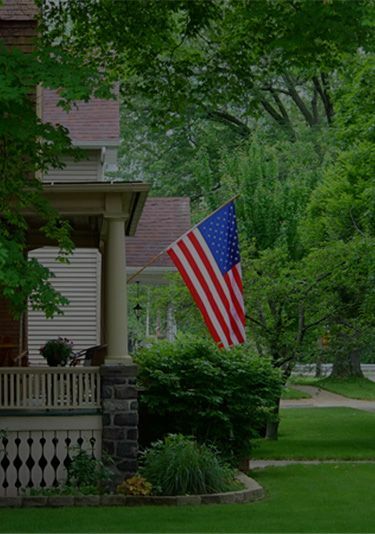 The EB5 Investor Visa Program provides the quickest, and safest path to US Green Cards for you and your family. At US Freedom Capital our trusted advisors guide you through every step of the process to make sure that the investment, and immigration process are seamless. How long does it take to get the Green Card once I have invested the required $500,000 amount? 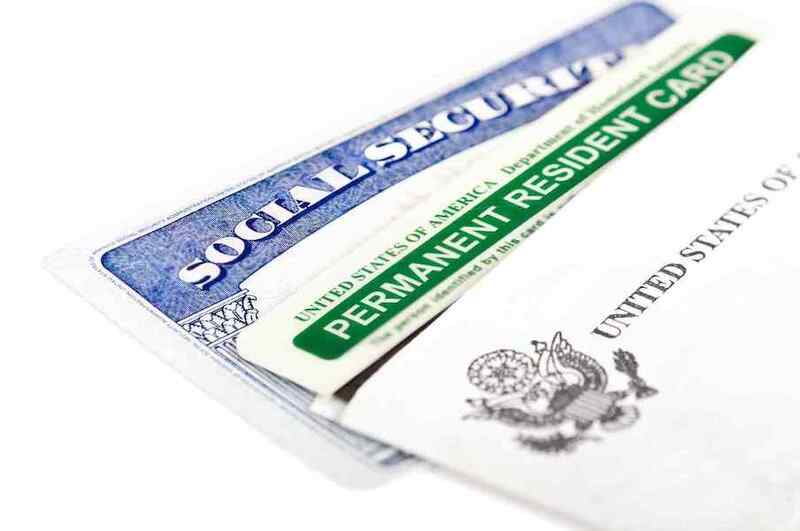 The green card process starts only when the investment is made. Once the money is invested in the ESCROW account, your EB-5 application will be filed (i.e. is the I526 Petition). Now the application will be reviewed at two levels: first, the applicant has to be approved by the US immigration which takes around 7-8 months and second, the project has to be approved which takes around 14-15 months. The stated duration is the maximum amount of time that may elapse, however, some projects get approved in 6 months. This delay is caused due to limitations in the number of economists who have to review the entire project. The staff is being rammed up by US immigration and this should speedup as we go along the years. Once the project is approved, all the investors in that project get approved. It’s the backlog of pending projects submitted for approval that takes time. Both the approvals i.e. person and project are essential. Once these two approvals happen from different department’s simultaneously, the applicant gets an email from the US immigration stating that you have been approved subject to a consulate interview. After this letter it takes about a month to get an interview with the US Embassy or Consulate, after which you get the permission to enter US. The day you enter US your green card is activated. So, it can take anywhere from 18-24 months depending on how soon the investor invests the money and how soon the documents are submitted, post this, it’s up to the US immigration (USCIS). How long will it take for me to get my investment back? Five years is the term loan written in the agreement, beyond this there is a 90-180-day grace period given to the developer of the project in case there are some exceptional delays. If the delay is caused by negligence, 5 years is the maximum time given, beyond which a penalty clause gets activated and interest is calculated with penalties. Hence the developer will have to return the money along with the penalties attached. There are certain indirect collaterals available, in case the developer defaults, USFC can take over the collaterals and start paying the EB-5 investors. This is only in an exceptional case. In most cases, the investor will start receiving his money between 4-5 years. 4 years being the minimum period of getting the investment and 5 years being the maximum. Who will locally coordinate and manage the details of my offshore investments in India? Your investment with US Freedom Capital would be managed by a SEBI-registered PMS company in the form of non-binding advisory services. Where is my money getting invested? All investment portfolios have underlying assets in the United States of America, and are in the healthcare, real estate and finance sectors.